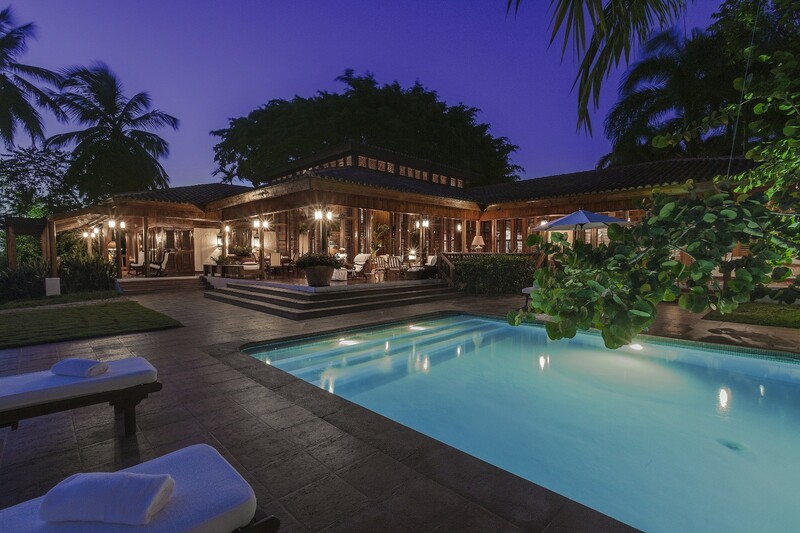 Villa La Brisa Casa de Campo Dominican Republic. 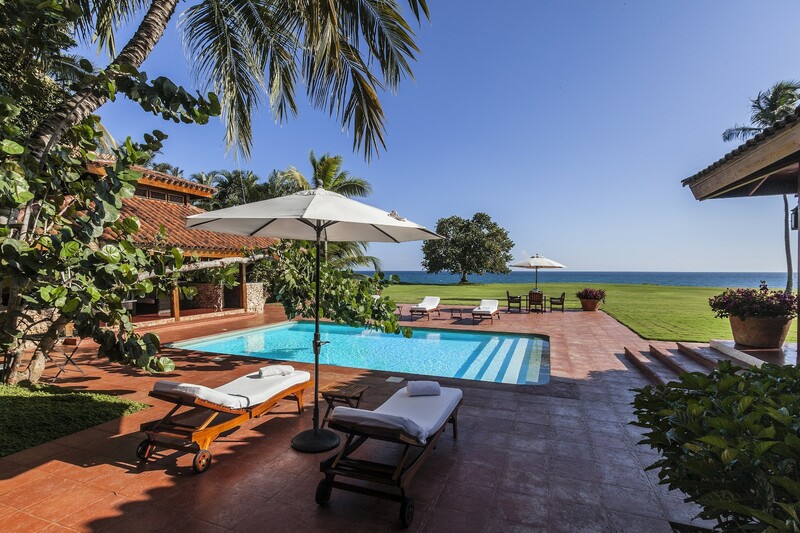 An unprecedented opportunity is available to those staying at the exclusive Villa La Brisa in Casa de Campo. 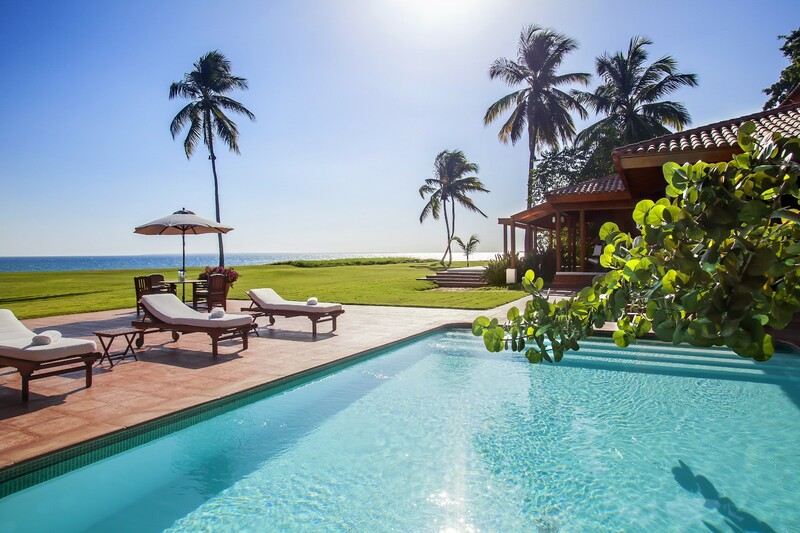 This luxurious Dominican Republic property provides guests with uninterrupted views of the sea across an expanse of green that is actually the world-class Teeth of the Dog golf course. 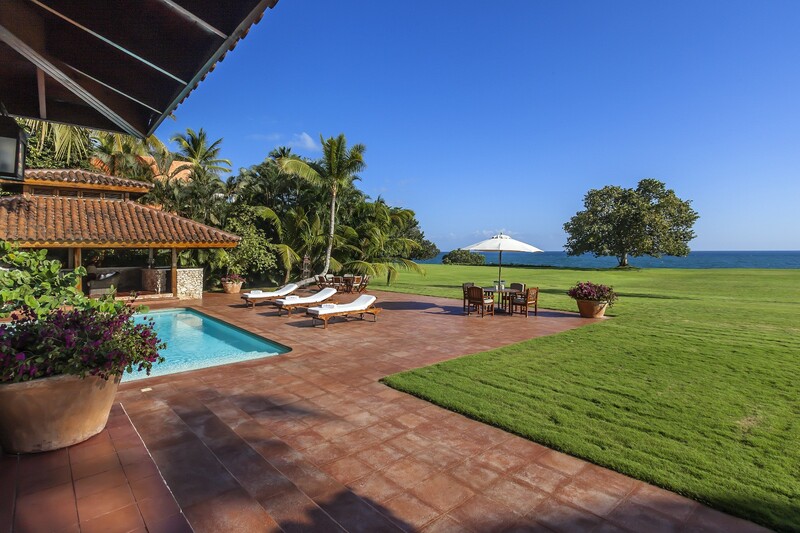 From any room in this four-bedroom villa, you enjoy the views. Yet this is a remarkably private location too. The pool terrace is likely to become a favorite place to catch a sunrise or sunset, and to gather at all times. The pool is an elegant stretch of soothing water that is framed by the stone terrace and dotted with a nice array of sun beds and lounging spots. 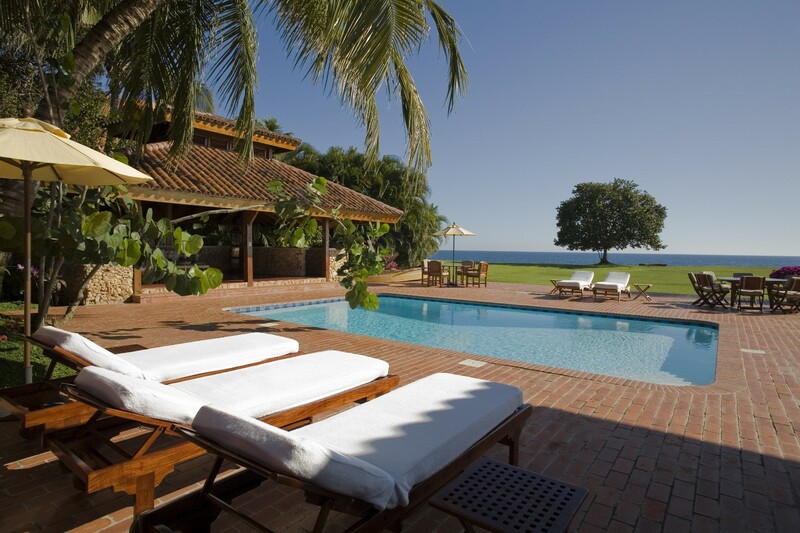 A few steps takes you to the porches and porticos that frame the villa and offer an array of rocking chairs, lounges, and hammocks. There is also a gazebo to one edge of the pool, and this provides you with an al fresco dining area as well as further lounging spaces. From the porch, step inside the nautical-themed property. 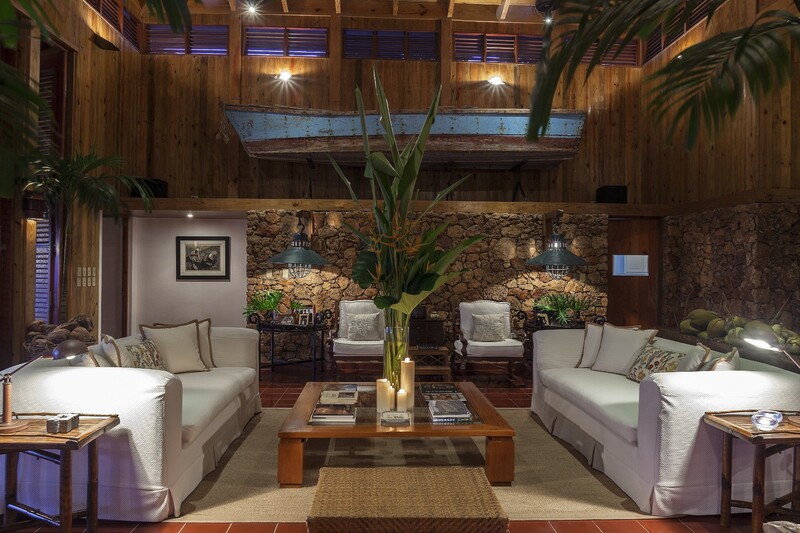 High, dark wood ceilings and walls are balanced by pale furnishings and terra cotta floors. The large living room opens into a family room and dining spot, where hours of leisure are sure to occur. 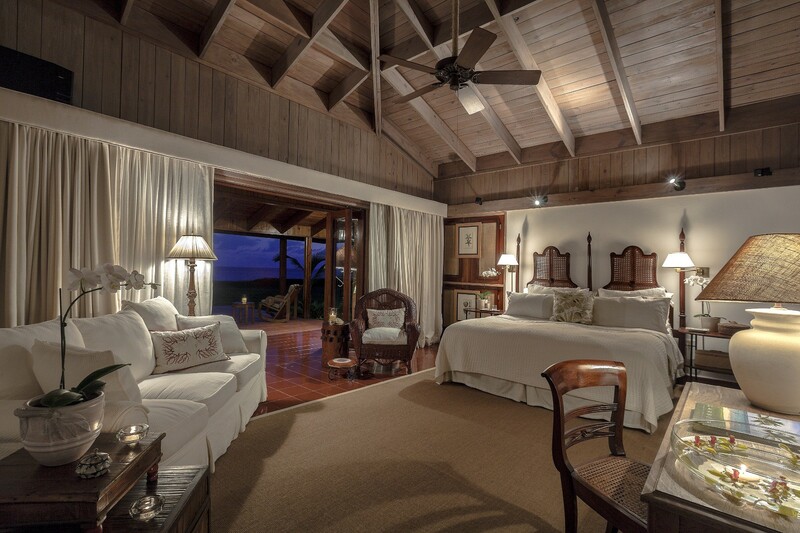 The bedrooms are also designed to serve as private retreats, and each ensures you can take in that amazing scenery. 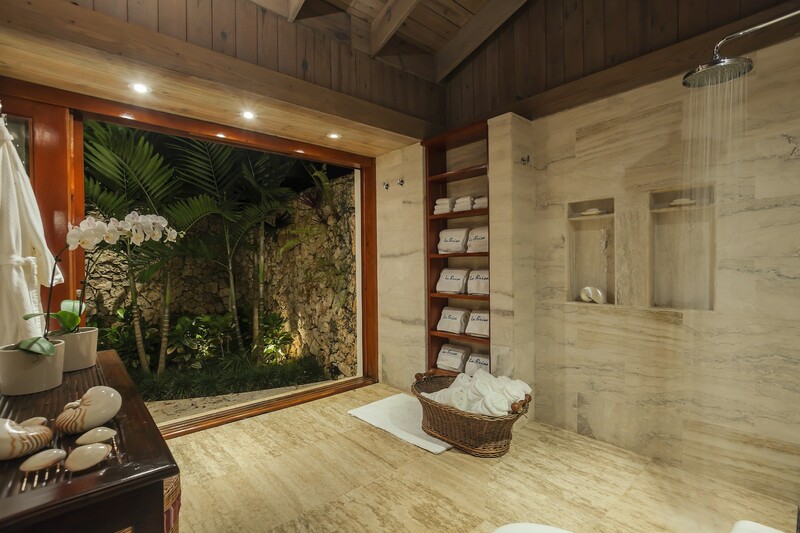 Two of the four are opulent master suites furnished in the same appealing manner and offering king beds, indoor and outdoor showers and private baths. The two remaining bedrooms have full or two single beds, private baths and indoor/outdoor showers. 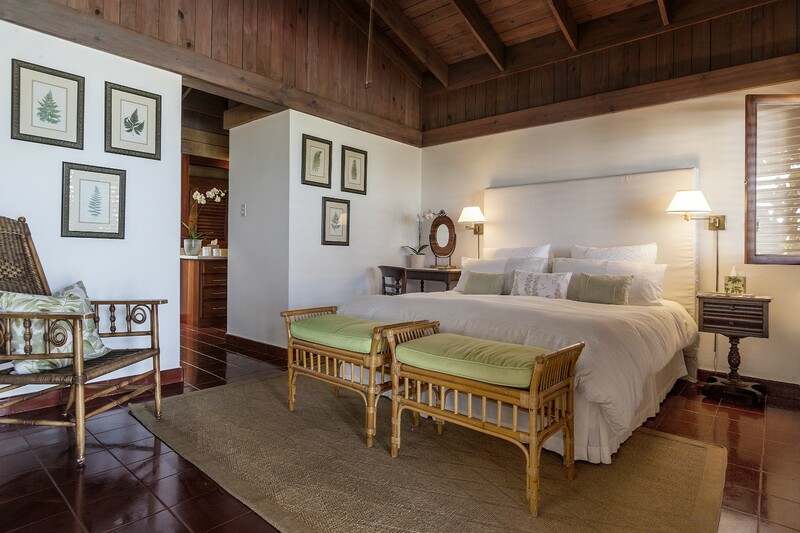 Guests of Villa La Brisa enjoy daily breakfast service as well as housekeeping and the services of a concierge and butler. 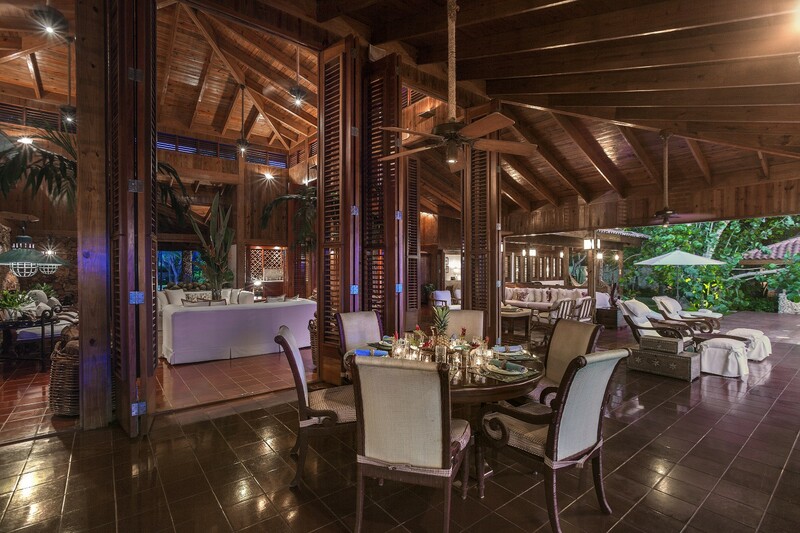 Access to all of the resort amenities is also part of the delight of a stay in this amazing villa. 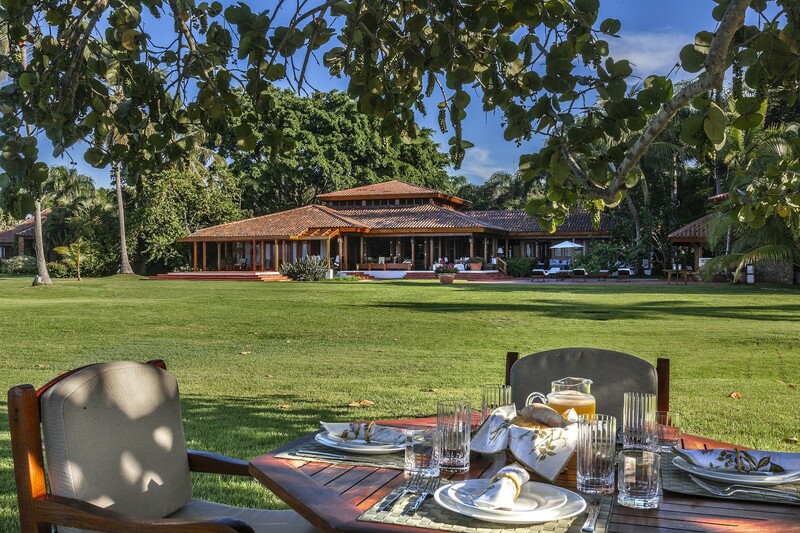 nown as the most exclusive resort in the Caribbean, Casa de Campo Hotel and Villas sits on more than 7,000 stunning acres along the southeast coast of the Dominican Republic. It is an amenities-rich paradise offering everything from a marina and tennis to a polo facility, three world-class golf courses, a shooting center, gourmet dining and the full services that distinguish them as the finest destination imaginable. Bedroom 1: Master bedroom with a king-size bed, TV, A/C, ceiling fan and en-suite bathroom with interior and exterior showers, vanity and WC. 2 guests maximum. Bedroom 2: Master bedroom with a king-size bed, TV, A/C, ceiling fan and en-suite bathroom with interior and exterior showers, vanity and WC. 2 guests maximum. Bedroom 3: Bedroom with a full-size bed, TV, A/C, ceiling fan and en-suite bathroom with interior and exterior showers, vanity and WC. 2 guests maximum. Bedroom 4: Bedroom with two single beds, TV, A/C, ceiling fan and en-suite bathroom with interior and exterior showers, vanity and WC. 2 guests maximum.